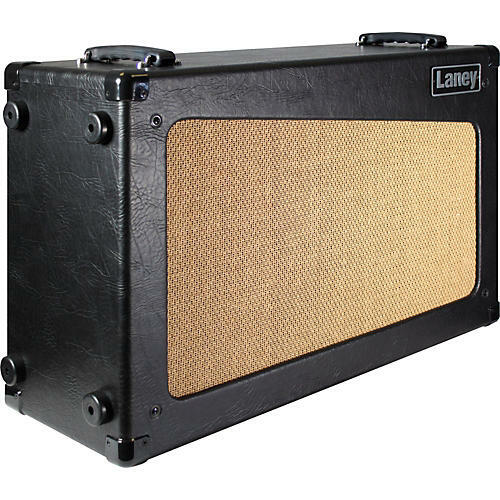 A perfect match for the Laney Cub series amps. The Cub Cab houses a pair of 12" HH Drivers drivers and is open backed for a really clear mid range. Finished in the same chocolate brown cosmetic as the rest of the Cub range, the Cub cab is multi positional. Call or click to get this cab today.